Welcome to my Complete Denture Guide! This guide tells you EVERYTHING you need to know about dentures. Every type of denture, including full dentures, part dentures, cobalt-chrome dentures, and also implant-borne dentures. Whatever you need to know about any aspect of your denture, you will find the answer in my Complete Denture Guide. 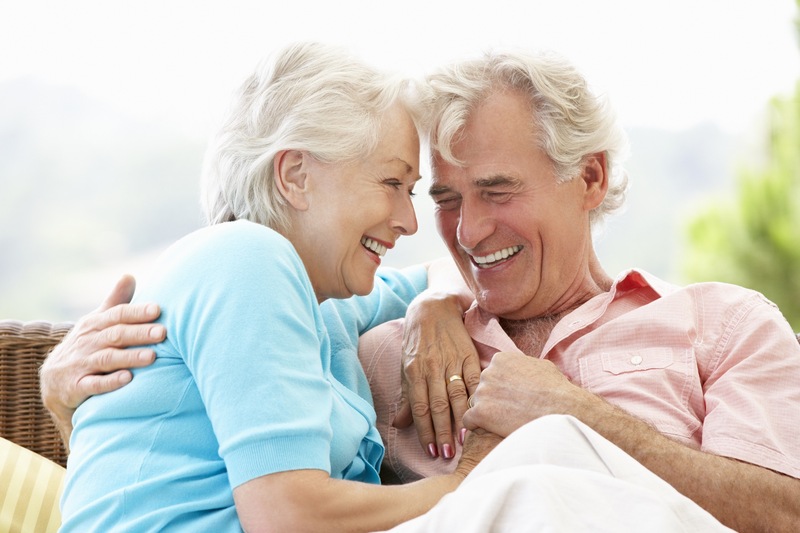 You may be new to dentures and wondering what is in store for you, or you may have had dentures for years. Or maybe somewhere inbetween! Whatever your situation, my unique guide tells you how you can get the BEST out of your dentures. Even if your denture is merely a stop-gap or interim solution on the way to a bridge or dental implant, you will find out how to get the maximum result with what you have at this point. "Wow! Your denture e-book is extremely comprehensive. I don't think I've ever seen dentures presented in such a straightforward manner that is so easy to follow. I agree with you - this e book addresses the needs of a lot of people. Dentures have become the neglected step children of dentistry. And that is sad. This- e book is a step in the right direction." For ANY type of denture question, you WILL find the answer in my ALL NEW Complete Denture Guide, for ONLY $4.95! This is to cover production and delivery costs. "How To Get A Celebrity Smile!" "How To Get A Celebrity Smile" is NOT available anywhere else. Learn how to make the most of your smile. These are tips that you won't find anywhere else! 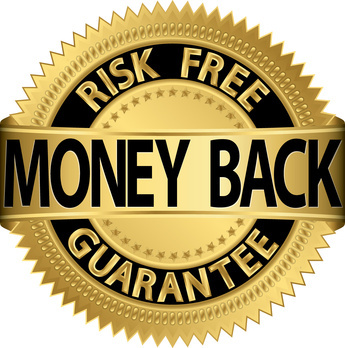 A 100% unconditional 30 day money-back guarantee. If you feel that The Complete Denture Guide is not appropriate or suitable for you anytime within thirty days of buying it, or not worth $4.95, just let me know and you'll get your money back within 48 hours. What happens when you click the Buy Now button? You will be taken to a secure order form. You can pay with PayPal or credit card. After completing payment, you will go to a Confirmation page with three download links, one for each product. You will also receive 3 emails. The first email will confirm your order. The second email will have additional links to download the .pdf files, one link per product, incase you did not download the files from the Confirmation page. The final email will contain your payment receipt. REMEMBER, IT'S ONLY $4.95 ! Why an e-guide? How is it different from normal books? The biggest advantage of an e-guide is the instant delivery. There is no packaging and shipping to pay for, AND no waiting time. You can download the book and start reading straightaway! Producing hard copy books takes a long time. The information in dental books is usually at least one year old (when they are brand new), often much older. But this e-guide is updated all the time. When I become aware of something new, I update the e-book immediately. You will always get the most up-to-date version on the day you buy the e-book.